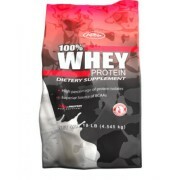 Big Muscles Nitric Whey Protein 5 lbs is the Best Protein Supplement Provide 24g of Pure Protein Powder. 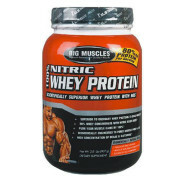 Big Muscles Nitric Whey Protein 5 lb contains 80g of Pure whey protein Powder, just what you need to pump up your blood levels of amino acids quickly right after exercise. 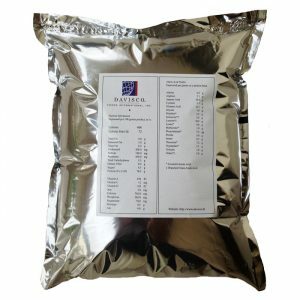 Combined with the vasodilating effects of NO, this creates virtual amino acid nitrogen “rapid train” that helps your muscles recover from your workouts with greater mass, strength and ability to recover quickly from illness, faster. 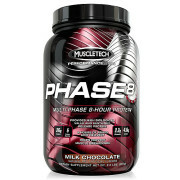 Sounds like more than just a Supplement Drink that is ready for consumption, doesn’t it? 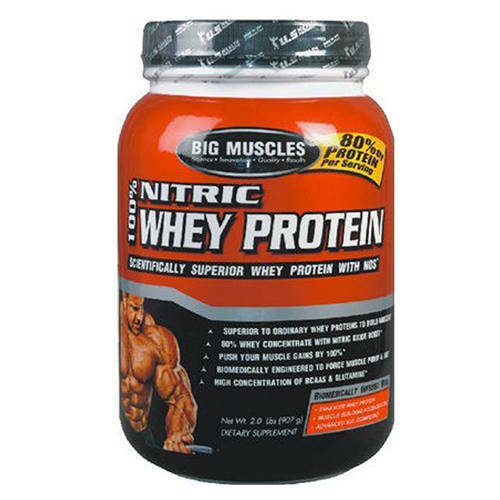 Big Muscles Nitric Whey Protein 5 lb Provides an oasis of one-of-a-kind taste. That is the first thing you will notice. 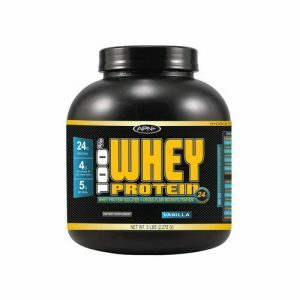 As this mouth watering beverage enters your system, the 80 grams of high quality whey protein will quietly undergo digestion, liberating free amino acid nitrogen will begin to surge just what you want right after your muscle building workout. 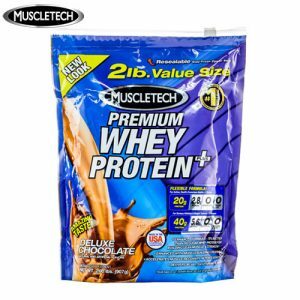 Thus your muscles are soaking in the best quality lean muscle construction materials available that is Big Muscles Nitric Whey Protein 5 lb. The worries you had about your old dietary habits can rest in peace. 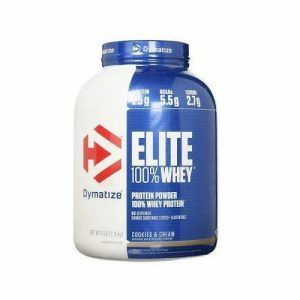 Big Muscles Nitric Whey Protein review is best as per customer uses. 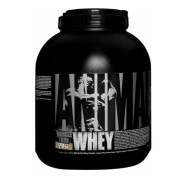 Big Muscles Nitric Whey Protein 5 lb Ingredients: Whey Protein concentrate, L-Arginine, Flavour and preservatives. Protein 24g, Potassium 157.5mg, Sodium 41.25mg, Calories 120, L-Arginine 200mg. 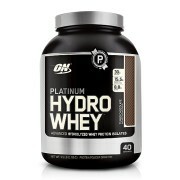 Big Muscles Nitric Whey Protein 5 lb How to Use: Take 2 servings within 30 minutes after your workout. 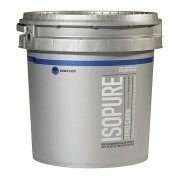 Mix 1 serving (2 Scoops) of Big Muscles Nitric Whey Protein with 500ml. of water or milk for best taste. 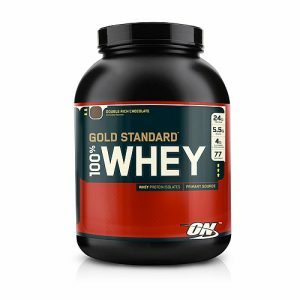 Big Muscles Nitric Whey Protein Side effect is not seen if you Purchase from authorized seller, It is the Best Seller Whey Protein From Indian Supplement Brands. 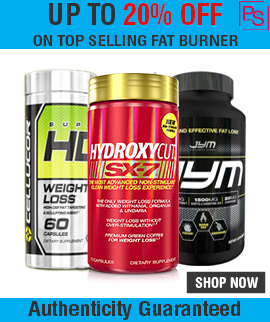 All Big Muscles Supplements Sold at Proteinsstore.com are Purchase from UShealthProducts, It is 100% Genuine, Buy Best Protein.